HFMA Region 9's seven chapters serve over 4,000 member healthcare professionals in Arkansas, Louisiana, Mississippi, Oklahoma, and Texas. 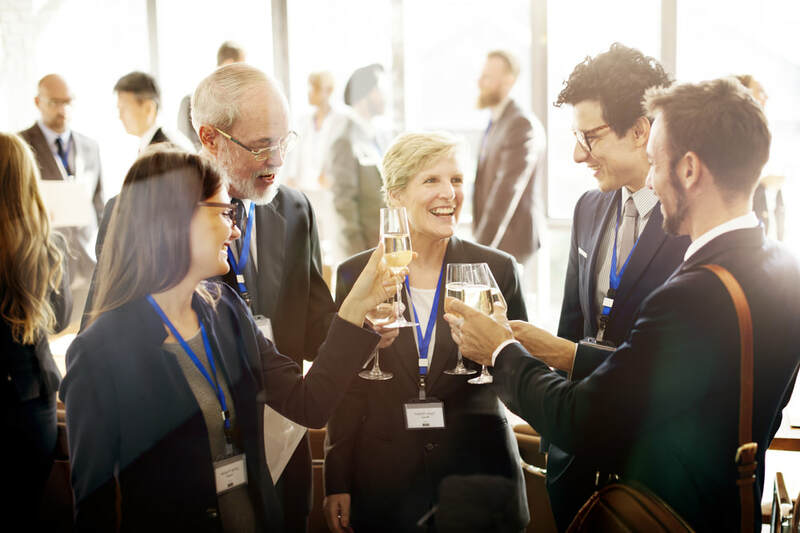 With up to 20 available CPE credits and a top-flight agenda of education topics presented by industry experts and senior healthcare executives, this has been a premiere opportunity since 2003 to network, learn, and enhance your professional credentials. The 2018 conference brought in our best ratio yet of Providers to Business Partners, and more than 1200 total CPE credits were issued. WARNING - A third party company is calling companies listed on the Sponsors/Exhibitors page to offer discounted room rates at the Sheraton. This is a scam and you should only book your room reservation through this website once the reservation link is live in July. ​Nearly 300 people attended last year's event at the Aquarium of the Americas. This year we plan to change it up again with a different location. What can you expect? A great venue, live music, dancing, light food and hosted bar for part of the evening. More details will be provided in the months to come, but you won't want to miss out on attending or becoming a sponsor! If you are interested in sponsoring this event, please visit the Sponsors/Exhibitors page of the website! 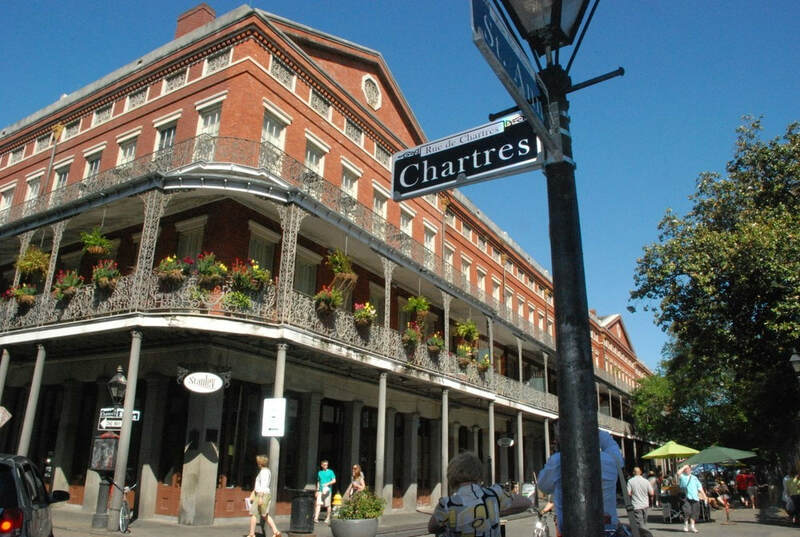 The hotel is located on one of the most celebrated parade routes in the world. 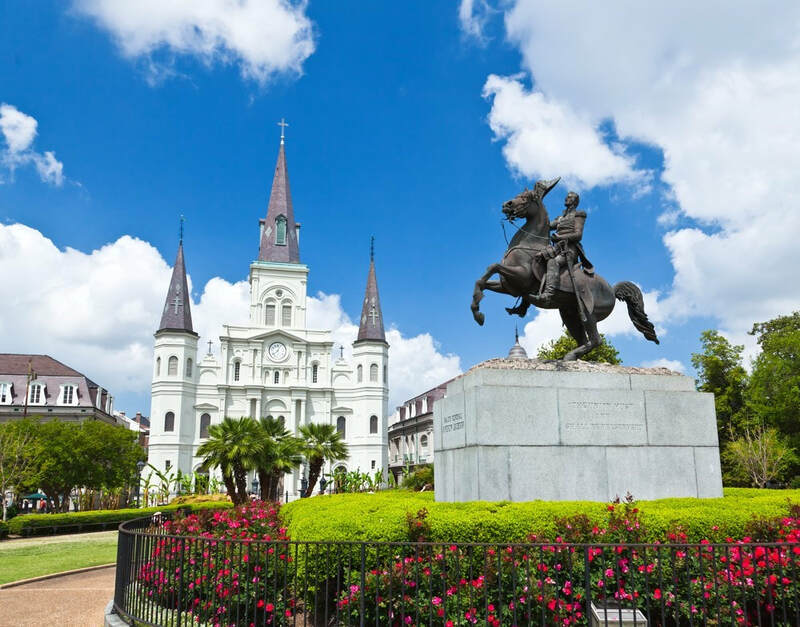 From the French Quarter and Bourbon Street to the Riverwalk and Warehouse District, you’ll be fewer than two blocks from everything you want to see.